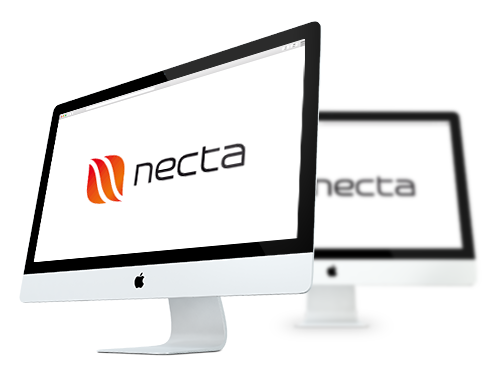 In addition to all the functions of necta-standard, necta-professional offers complete production support. necta offers ‚event planning‘– a tool that helps you plan and calculate the perfect event within minutes. Create templates for – weddings, birthdays, event catering, … then all you have to do is customize your template for your individual customer and type in the number of people attending. necta will calculate the cost and price per person, based on up-to-date prices. You will instantly know your margin and can make an offer to your customer. necta offers an all-encompassing material flow system – including the actual structure of stock and all material flow details of your company. necta will automatically update all your article data, based on the information of your suppliers. Register all your purchased goods either by electronic delivery form, with a barcode scanner or your order form. Register all sales by interface with the cash desk or by number of your actual sold menus or dishes. You can also transfer goods internally from one stock to another. In addition, you can create inventory lists for each internal stock, and you can even sort by exact locations within the stock. necta offers a special tool for large kitchens (canteens, hospitals, retirement homes, etc. ): weekly menu planning. Calculations are possible based on set budgets (per person or in total) and can be created for different locations. Menu plans can also easily be duplicated and used again at a later date.  In the event of changes in the menu planning, costs will be re-calculated automatically. All menus (including all mandatory information such as nutritional information and allergens) can be printed, sent by email or exported into Excel. Do you need to deliver 500 meals per day or even 5.000 different menus? No need to worry. necta can do it all. necta can create internal orders, perfect production plans based on single orders, group orders, internal orders – you name it, necta does it. necta knows what you need to order and will suggest the right quantities and packing units. You will save time and money. Would you like to know more about necta-professional?